The years keep on going by here. It's been another big year here at SBM. After our tenth anniversary SBM has become even more active, and with the new movie we have a lot of new visitors coming around here all the time. Always great to see the new members and old members coming around the forums, and I hope to see SBM keep on growing. The forums have hit some big milestones over the past year. 5,000 members. 800,000 posts with 150,000+ posts over the last year. Of course with a growing forum we welcomed some new moderators to the team. SBLaura came back as a mod a few months ago, and Grubby Grouper was added as a mod today! HOORAY FOR GG, SBLAURA, AND ALL OF SBM! Congrats SBM. NEXT STOP 12TH!!! Yay! I've been browsing SBM for a few years actually, and I think I used to have an account back in the day, although I forgot its password. Thanks for 11 years of awesomeness, guys. You guys really gave my life purpose. I look forward to many more years on SBM. Well that was probably the shortest amount of time between join date and mod upgrade. 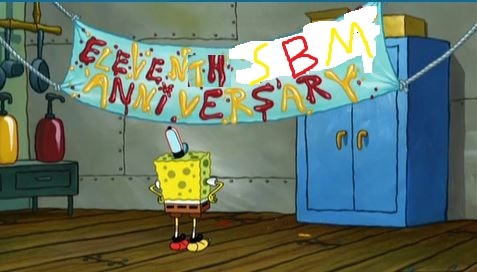 Happy Eleven Years of SBM! 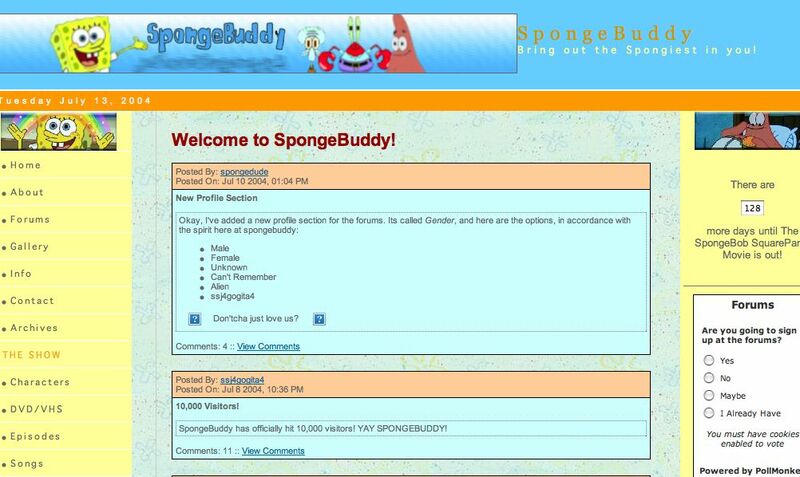 Happy anniversary to the site that either ruined my life or enhanced it very much. I really wish I had an advertising campaign or an edited Spongebob screencap or something to commemorate this occasion, but sadly my creative juices are not flowing. But still. Congrats on 11 years and I look forward to many more. Maybe. On the other hand, PhilipB is celebrating a milestone and GG became a mod on the same day...we sure there isn't a conspiracy going on here? SBM is 11. 10 years is one thing, but getting past 10 years just makes you think that this site is going to go on forever. An odd feeling. 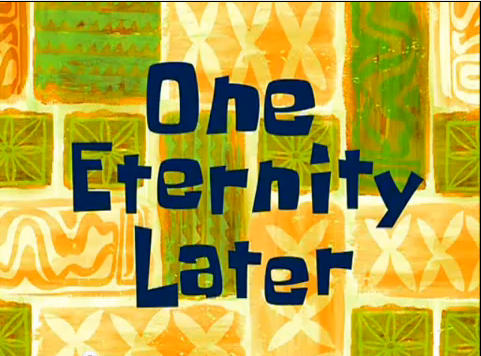 It really is a testament to the owners/admins/moderators/users that we've been able to stay online for this long and keep an active community going. It just seems to get bigger by the day and I don't know how. 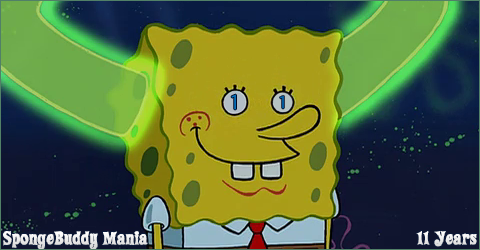 How many other forums (in general, not just SpongeBob) do you visit where you can just keep getting new members every week and they actually stick around? It's so rare and yet SBM is so good at it. I recently joined this site, and I already love it! Here's to more years of SBM!